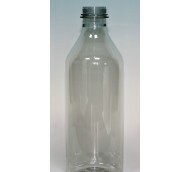 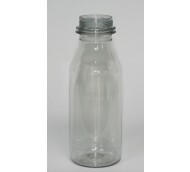 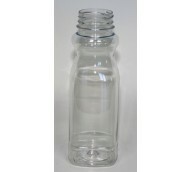 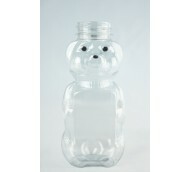 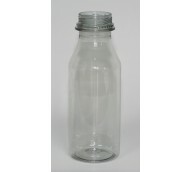 Casceloid stocks a comprehensive range of bottles for food and drink. 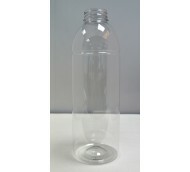 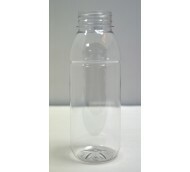 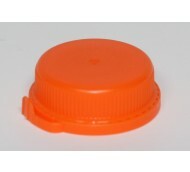 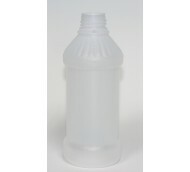 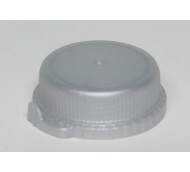 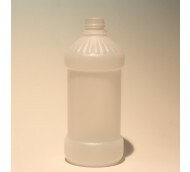 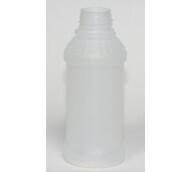 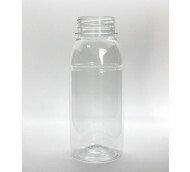 Our drinks bottles are available in HDPE and PET in 250ml, 500ml and 1000ml all offered with a variety of coloured caps. 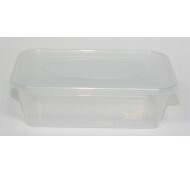 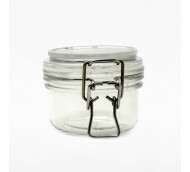 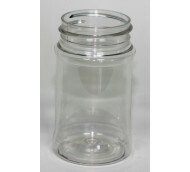 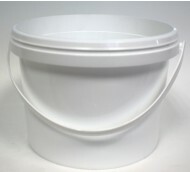 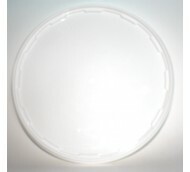 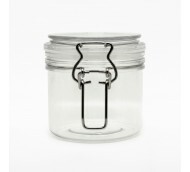 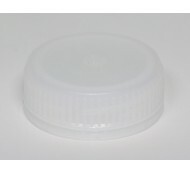 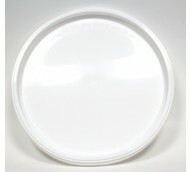 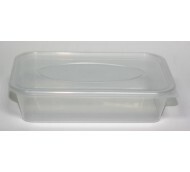 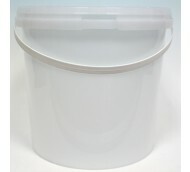 For foodstuffs Cascelloid stocks everything from spice jars (available from 25ml to 1000ml) to food tubs (available from 180ml up to 25ltr for bulk storage). 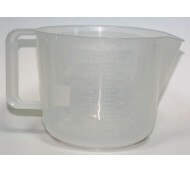 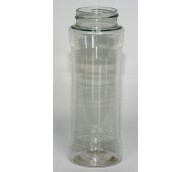 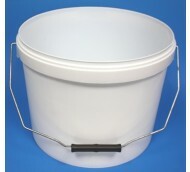 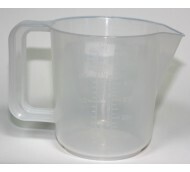 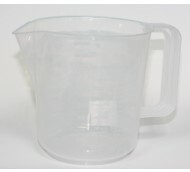 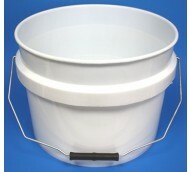 Also available are measuring beakers, measuring cylinders and funnels.